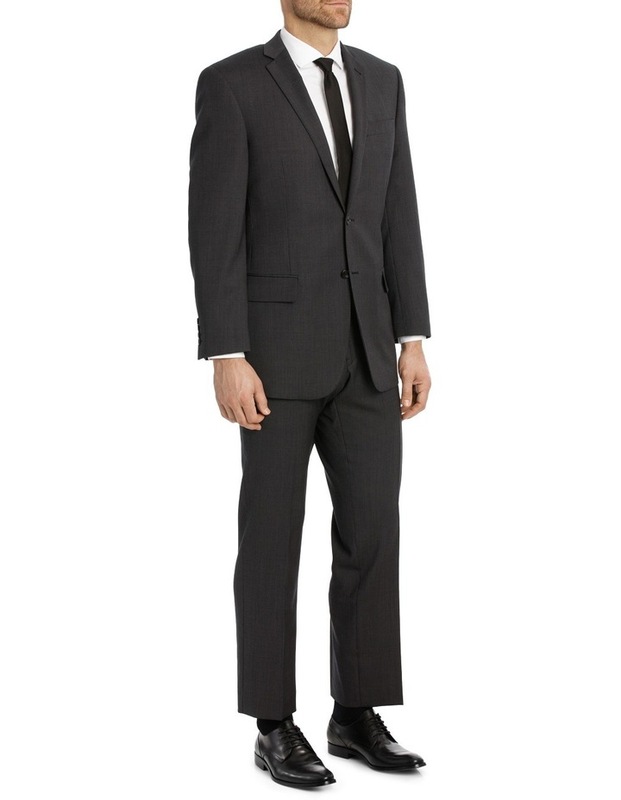 Van Heusen Move Stretch Technology is the latest innovation to come from Van Heusen. 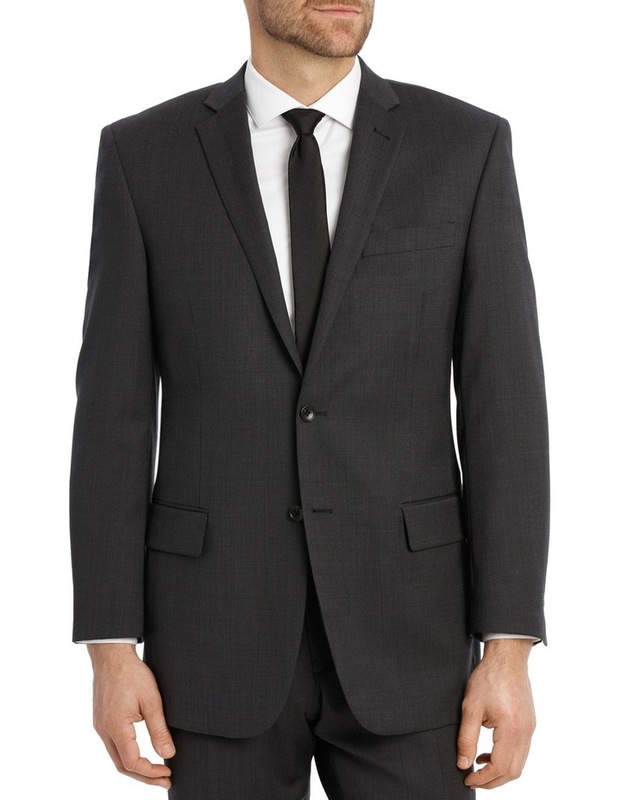 Crafted from 100% Australian wool, this Van Heusen Charcoal Suit Jacket moves with your body for a perfect fit. 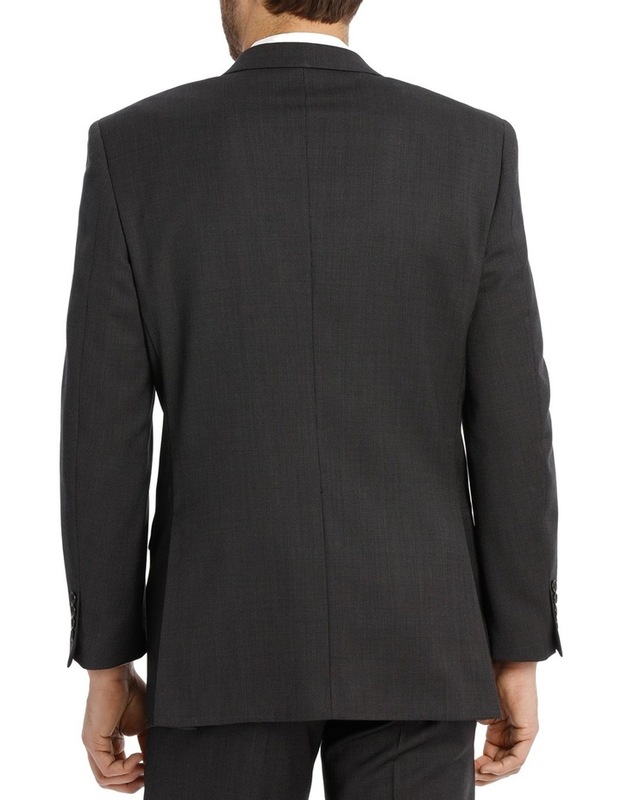 Super stretch shoulder panels allow for a wider range of motion through your shoulders and arms. 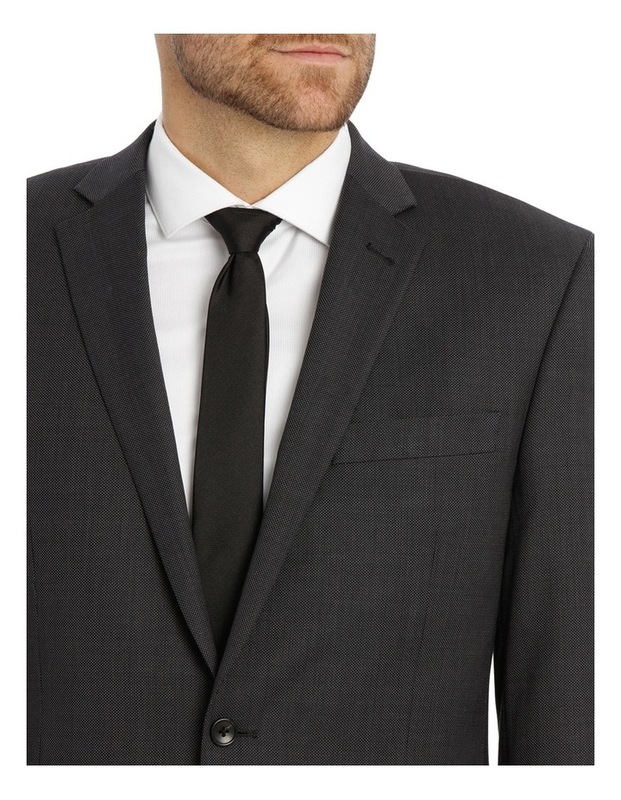 The modern tailoring of this European Fit suit jacket ensures that you always look sharp and sophisticated, making it ideal for both work and play. For maximum comfort and range of motion, pair with a Van Heusen Charcoal Suit Trouser or jeans for a smart casual aesthetic.